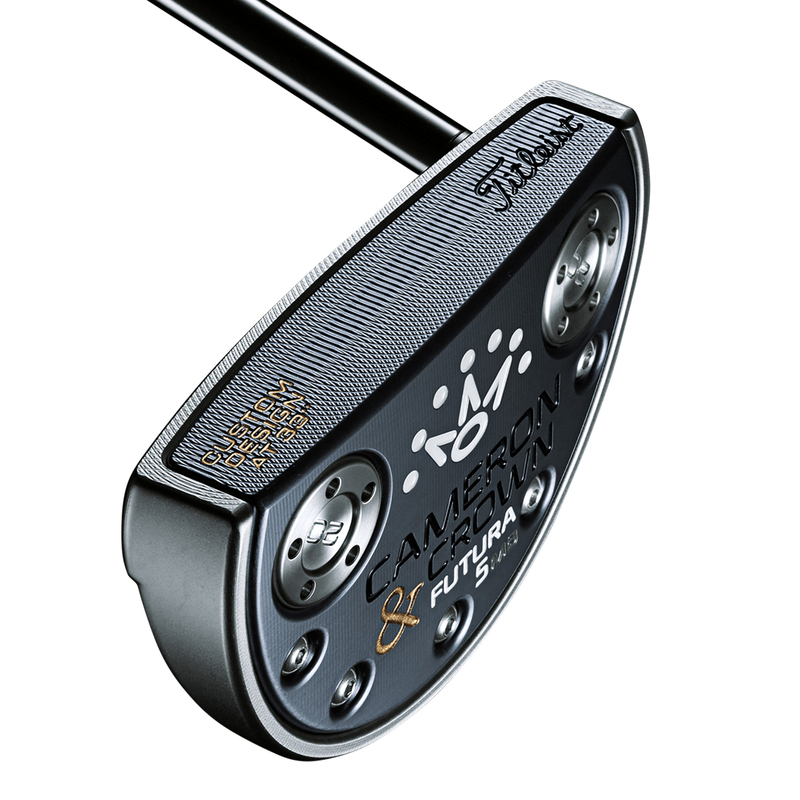 This rock solid putter provides increased MOI, by pairing the 6061 aluminium wrap around face-sole core technology with heavier 303 stainless steel in the perimeter for an impressive feel and weight. Plus, the vibration dampening material between these two distinct materials, creates a larger sweet spot and a soft, pure feel that all golfers will love. This mid-mallet has rounded curves, and misted solid stainless steel flange, plus has a precision milled face to create a more truer roll. 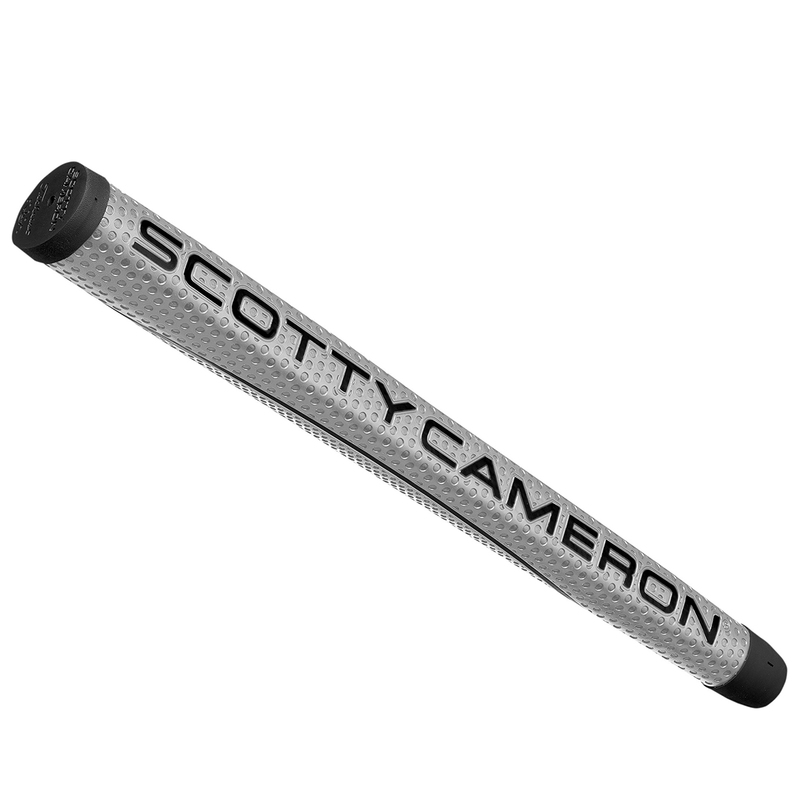 The putter has a full shaft offset and is heel and toe weighted with 20 gram weights that perfectly balance the weight of the shaft for more stability through the putting stroke. 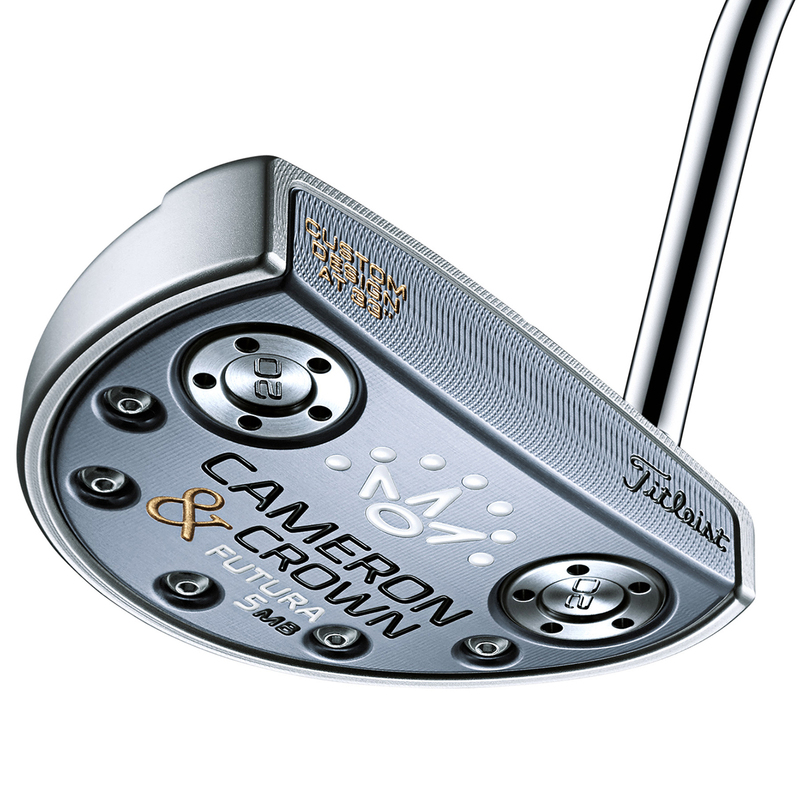 The Futura 5MB putter comes complete with a matching head cover.